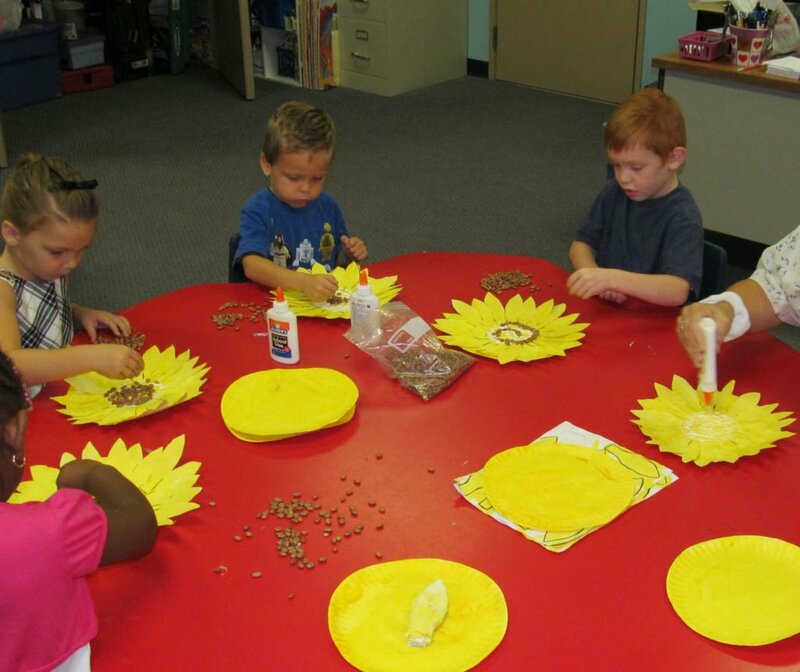 Explore opportunities for your children at RCC Pre-Kindergarten. 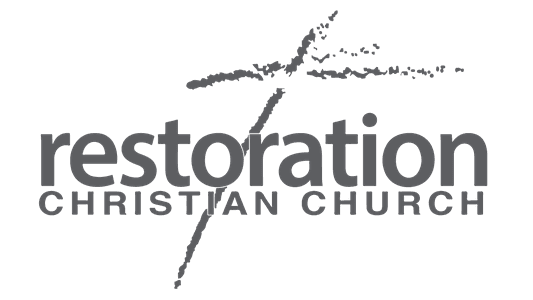 At Restoration Christian Church we offer a three-day(M,W,F) and a five-day(M-F) Pre-Kindergarten Program. 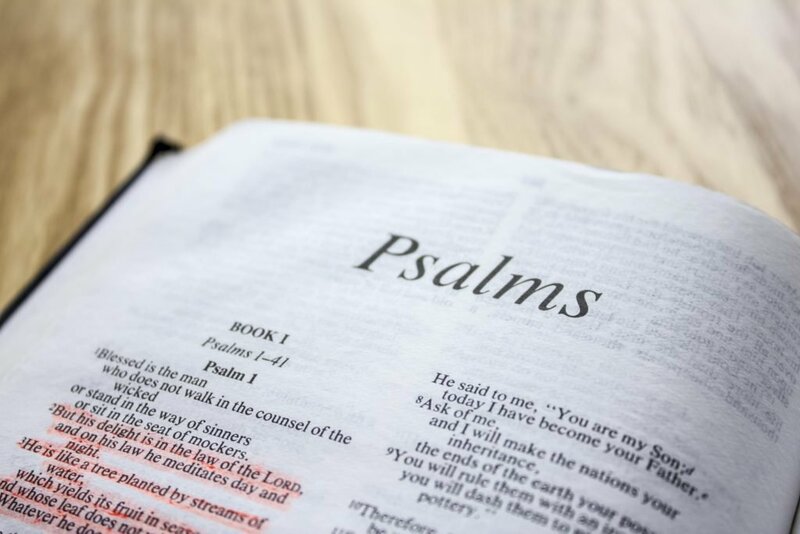 We incorporate the ACSI Elementary Bible Series to guide your child to both KNOW and APPLY God's Word in their lives. Our Program is for any child between the ages of FOUR and FIVE. Hello families! 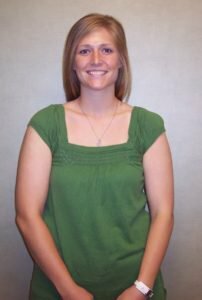 My name is Cortney Chitwood and I am the Pre-Kindergarten teacher at Restoration Christian.  I graduated from Restoration Christian School in 2005 and have been involved with the school in various ways since that time. While attending Oakland City University, I would come home on break and substitute in classrooms. I have also coached several sports programs within RCCA, recognizing the importance of teamwork, discipline, and diligence. I graduated with honors from Oakland City University in 2009 with a Bachelors in Early Childhood Education. While studying at OCU, I gained valuable experience at the Bright Horizons Toyota Children’s Center in Princeton, Indiana, where I was privileged to work with three- to five-year-old children in the Preschool and Pre-Kindergarten programs. I attend Restoration Christian Church and have been married for ten years this coming summer to my husband, Brett. I have one child, Logan, who will also be joining the class. In my spare time I love to play volleyball, craft, and be around friends and family. I am truly looking forward to working with your children! If you have further questions concerning our Pre-Kindergarten Program, simply click the button below and get in touch with us!